CureSearch is a national non-profit organization supporting childhood cancer research, raising money to help fund the Children’s Oncology Group (COG), a network of 200+ hospitals, universities, and cancer centers working together to reach a 100% cure rate for childhood cancer. 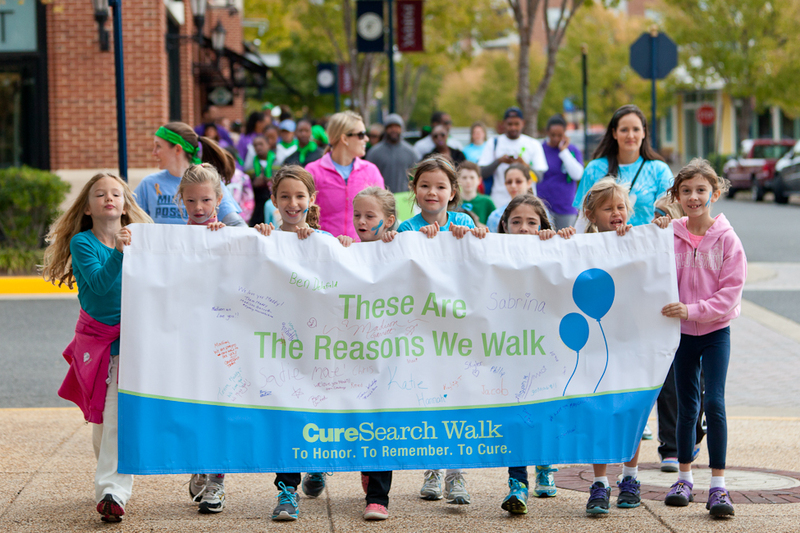 A few weeks ago I had the honor of covering the 3rd Annual Northern Virginia CureSearch Walk. 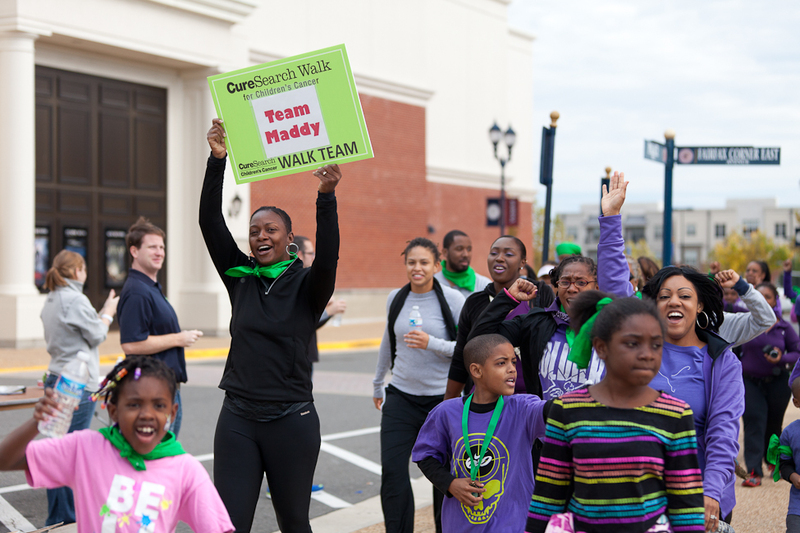 Last year’s walk , which I also covered, raised over $80,000… this year’s walk raised over $125,000! Congratulations to everyone for a great walk! Click here to launch a Flash-based web gallery of the walk. Click here to launch an HTML-based web gallery of the walk.  Hi Jae, can you send me the pictures from the walk I only have a Mac and cannot see the Picts because I cannot get flash player. Please and thank you!